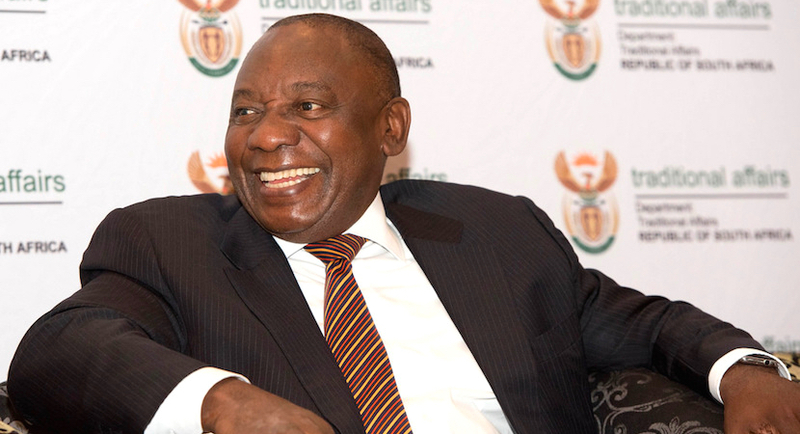 Paralysis has taken hold of government departments as civil servants and political leaders await the outcome of the all-important ANC succession race in late December. 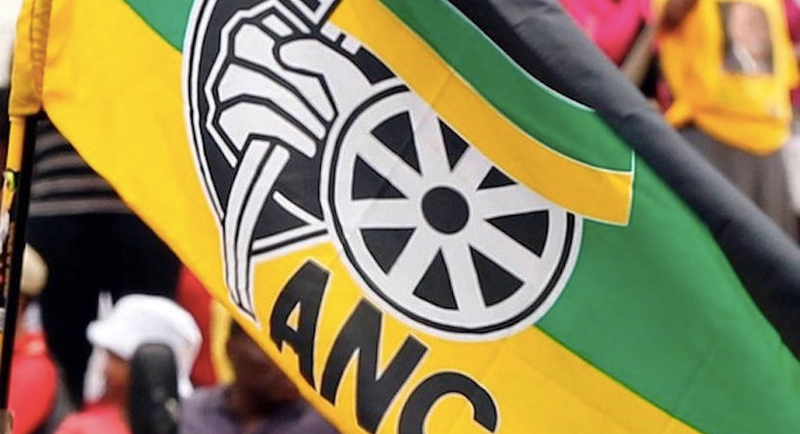 South Africa’s governing African National Congress party enters its 2017 policy conference riven and weakened while facing a possible split in ideas. 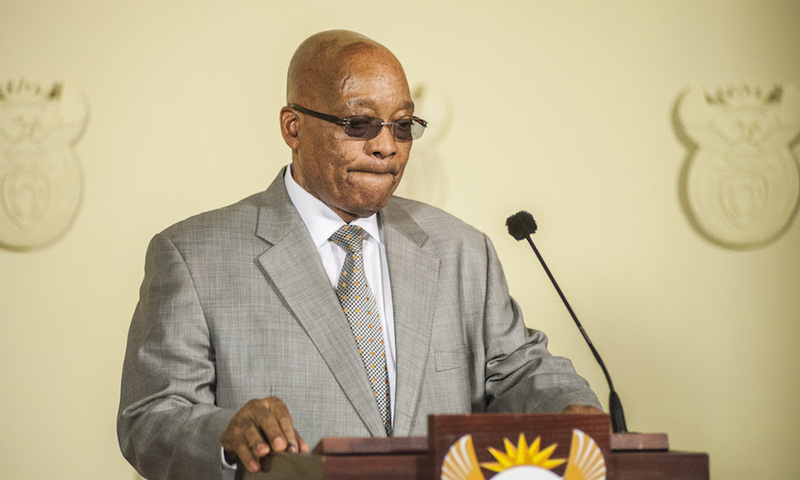 Three of the top six officials of South Africa’s ruling party told President Jacob Zuma that they opposed his plan to fire Finance Minister Pravin Gordhan. 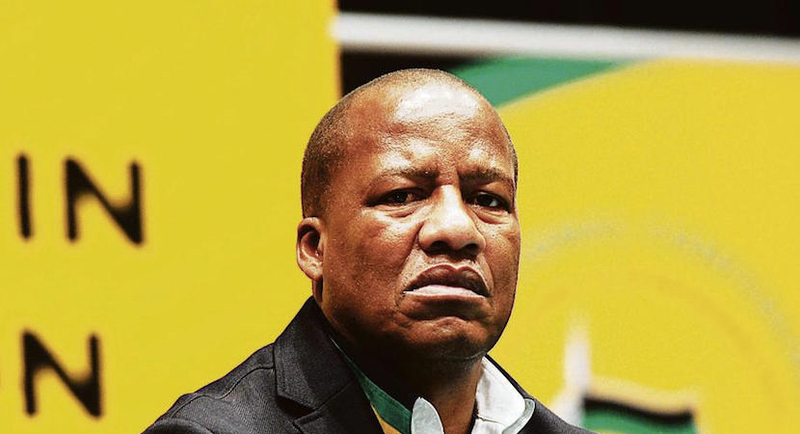 Is ANC whip Mthembu’s cry to ‘clean up,’ lost in the wilderness? 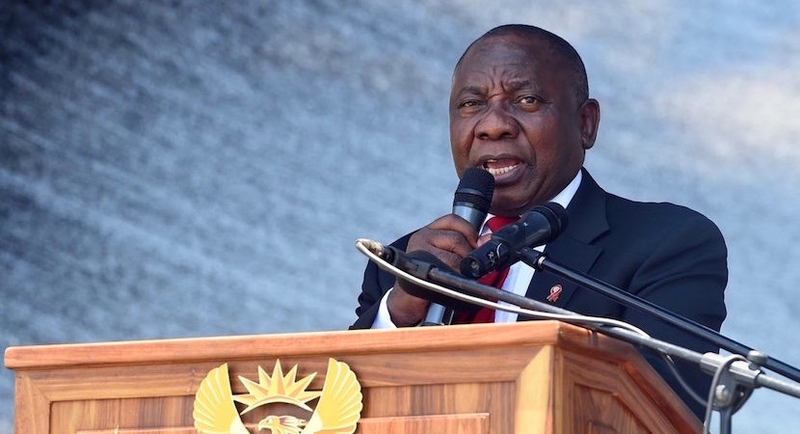 The chief parliamentary whip of South Africa’s ruling African National Congress threw his support behind Deputy President Cyril Ramaphosa as the party’s next leader and said the ANC is in danger of losing national power in two years. 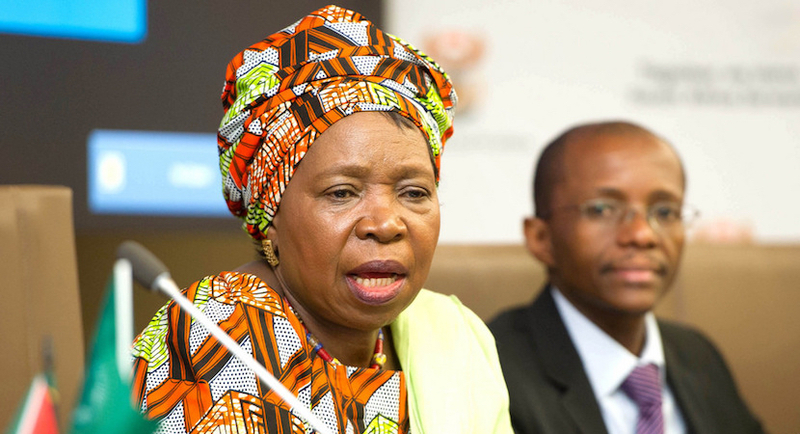 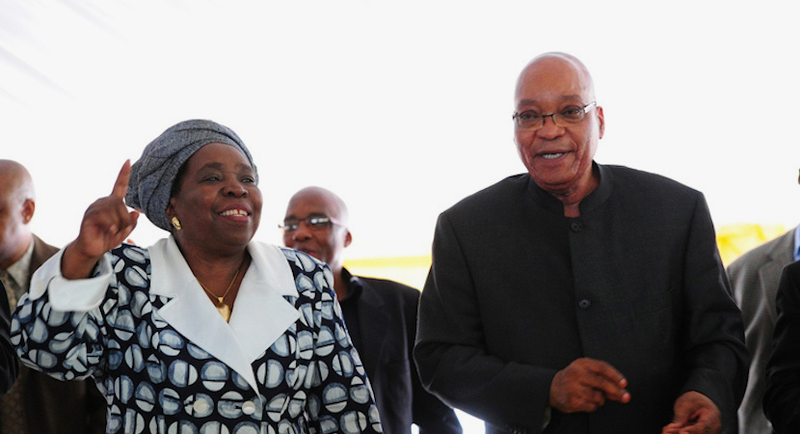 News24 has put together a report card on Nkosazana Dlamini-Zuma’s role as African Union commission chair. 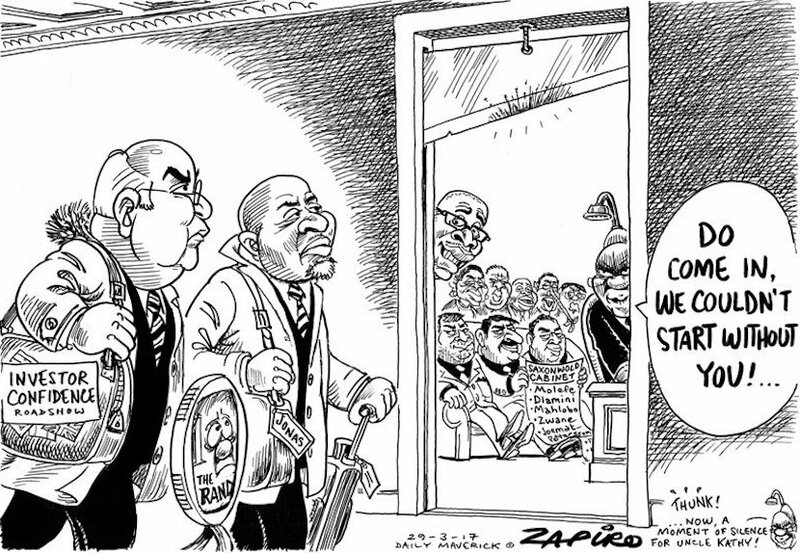 It’s not particularly flattering. 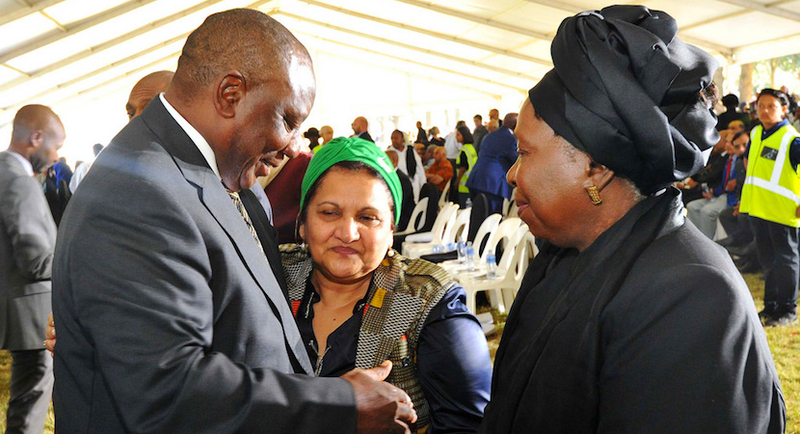 The 105th birthday anniversary of the ANC has served to cement the view that SA is likely to live with the status quo of leadership personalities until December 2017. 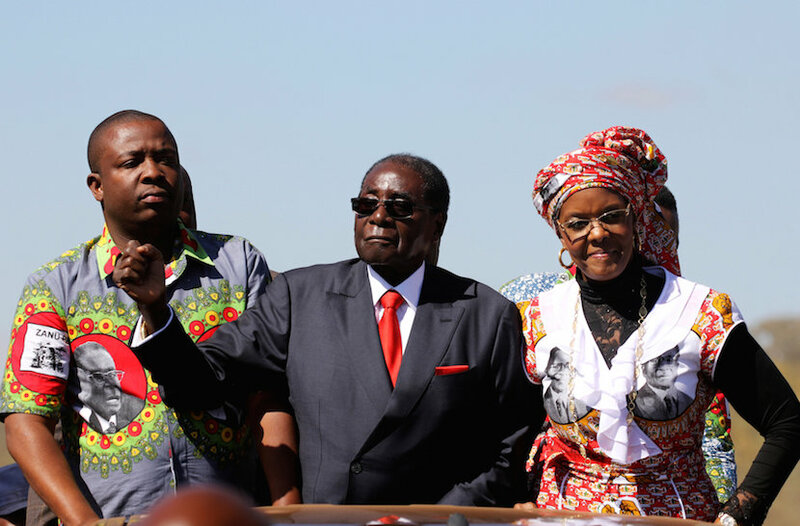 Reports indicate that a new group of Young Turks, Generation 40, was pushing for Grace Mugabe to be Zimbabwe’s next deputy president.